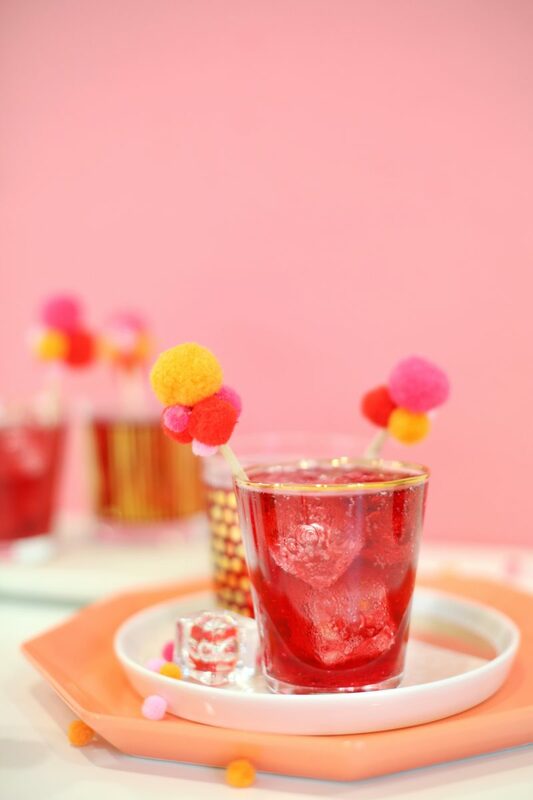 Bottoms up, Valentines! 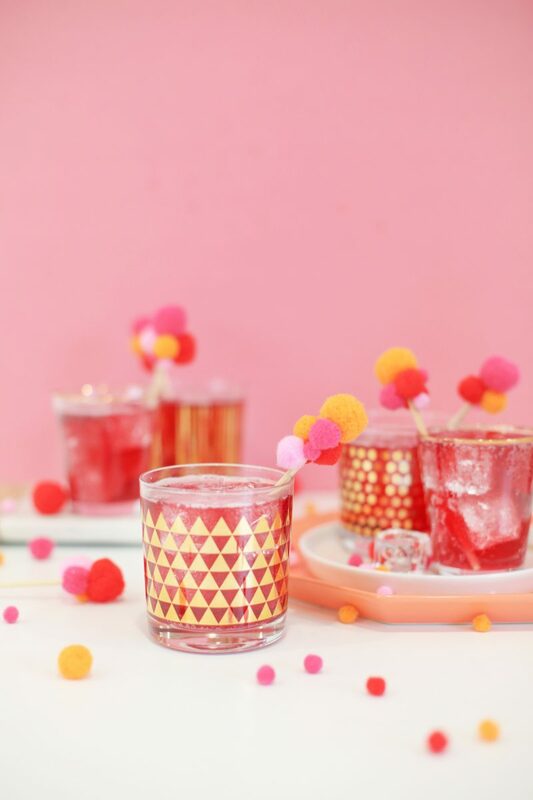 I wanted to put together a fresh DIY for all y’all who might be planning Valentine’s or Galentine’s Day festivities, but who might not have a whole lot of time. 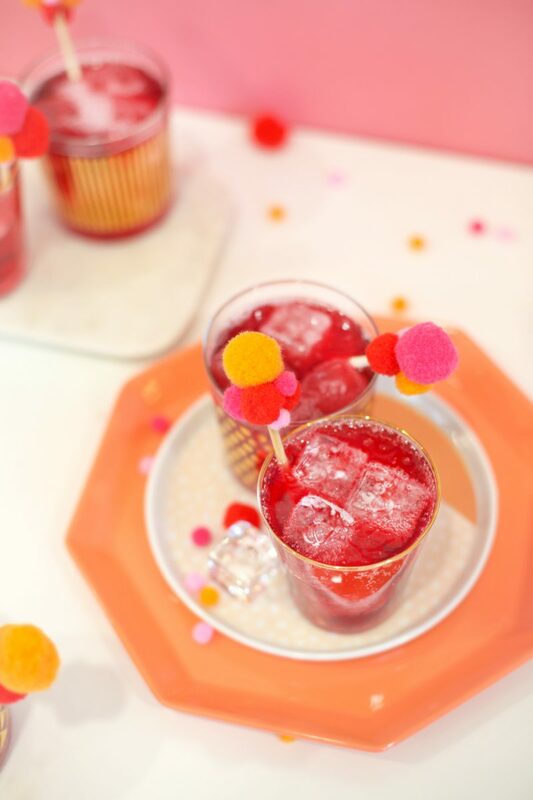 So if you’ve got cocktails on the menu, these little stir sticks will take you precisely 5 minutes to put together. 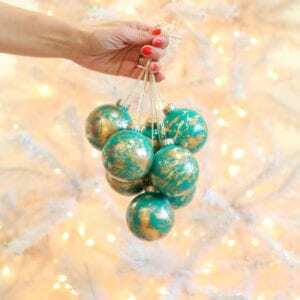 Pop them in your glasses before you start passing around the drinks, and they’ll up your festive quotient big time. Let’s make ’em! Step 1: Use the scissors to trim your bamboo skewers to your desired length. 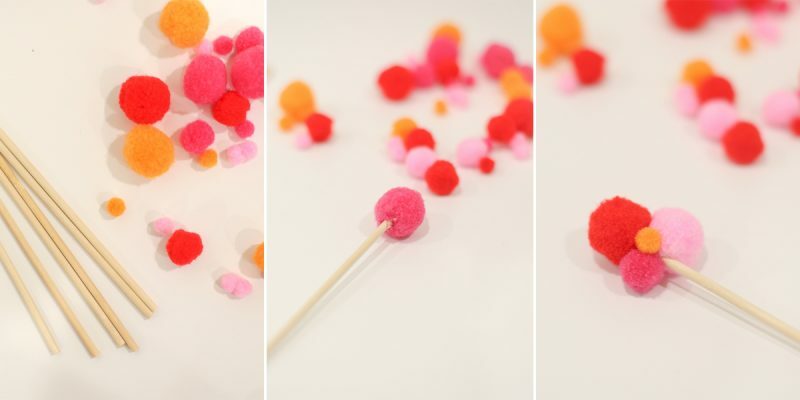 Step 2: Use the glue gun to attach various pompoms to the top end of each skewer. 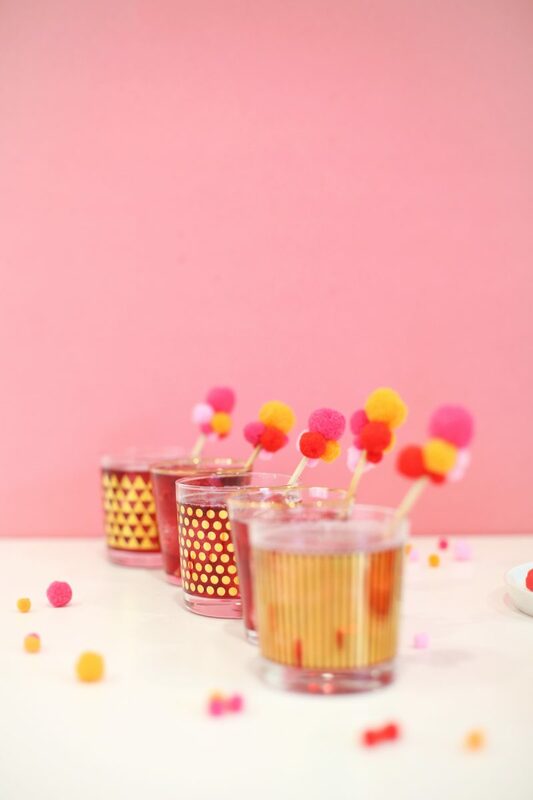 Vary the arrangement and number of pompoms on different skewers for a fun effect. Step 3: Trim all glue strings and be sure your skewers are free of any splinters. 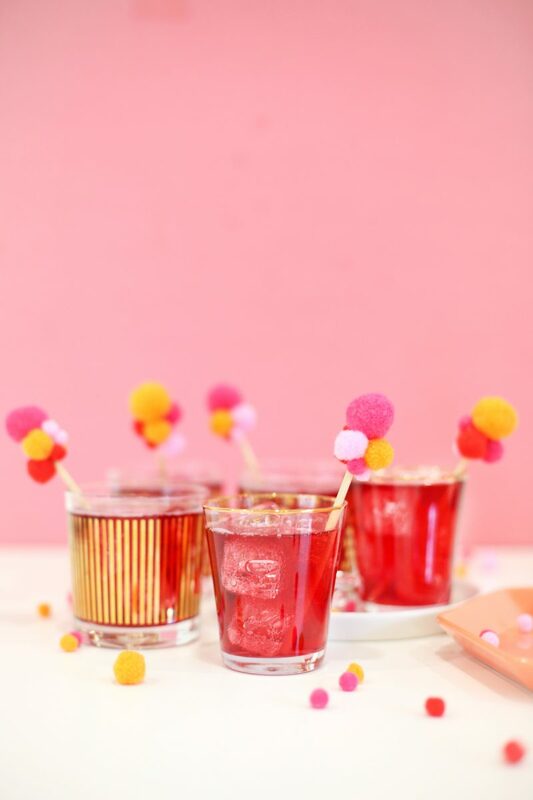 Pop them in your drinks and serve! 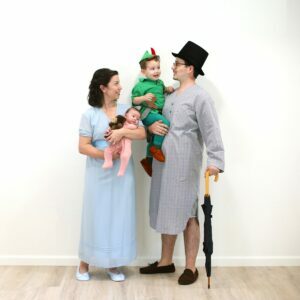 So so adorable! 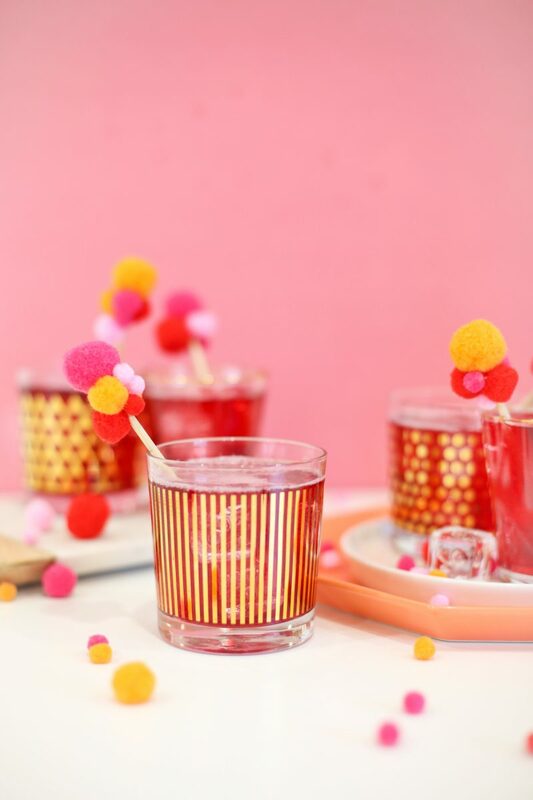 I think this is my favorite pom pom DIY ever! 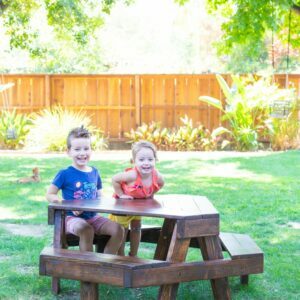 Your gorgeous styling helps too, just perfection!